Tuesday, May 7, 2019, 7:30pm. Buy tickets here. At Temple Emanuel, 8844 Burton Way Beverly Hills, CA 90211. Parking available on local streets and in the Temple’s reserved parking garage located at the corner of Burton Way and Herzl Way. Really Special Deal! $33: 1 General Admission ticket with one copy of Rachel Kushner’s The Mars Room. She is simply one of our greatest and most beloved novelists. 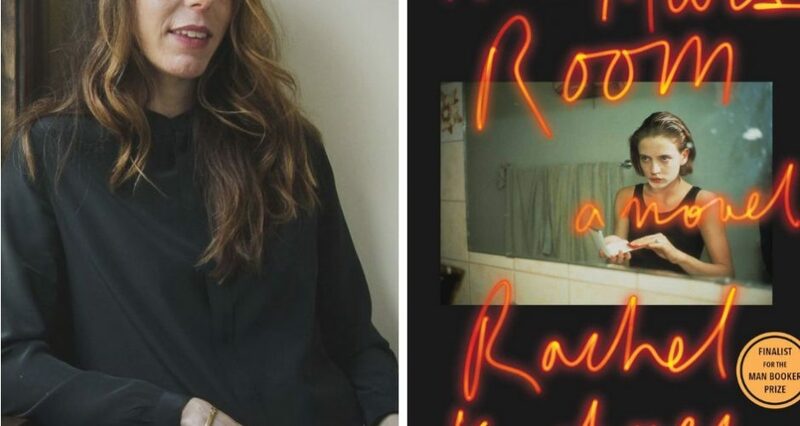 Rachel Kushner’s recent genre-defiant novel, The Flamethrowers, hit critics and readers right between the eyes. Nominated for a National Book Award and rated one of the 10 best books of 2013 by countless publications, the novel dazzled critics and readers. As Kushner barrels us through her story, we are breathless at her prose. It’s a wild ride fueled by motorcycles, riots, history and the quest of a most remarkable protagonist to stand for something on her own. 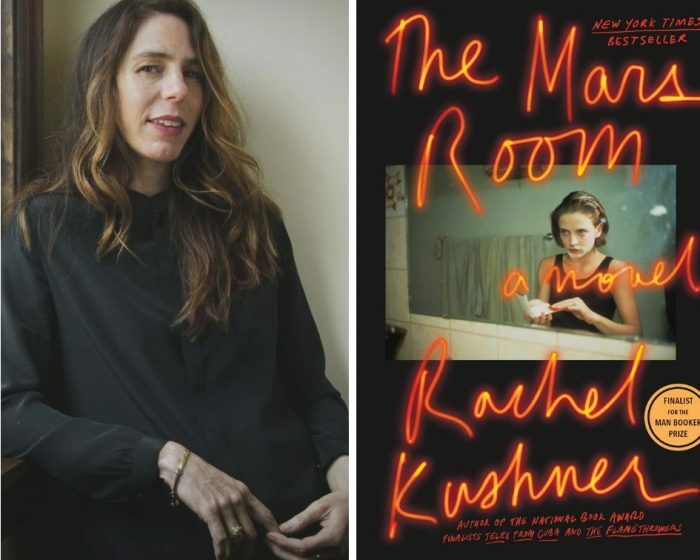 Kushner’s most recent novel, The Mars Room, has earned all the recognition of her earlier novels: every best of the year list imaginable, shortlisted for major literary prizes and adored by fans. The Mars Room is a departure from The Flamethrowers in its pace but is as combustible, provocative and utterly magnetic as The Flamethrowers. The Mars Room takes us to a Central California prison, with characters so real we see them on the street all the time. It’s about childhood, about what happens when everything can go wrong. The Mars Room is perhaps a quieter book for Kushner, but its message, setting and voice is funny, ultimately haunting and deeply moving. 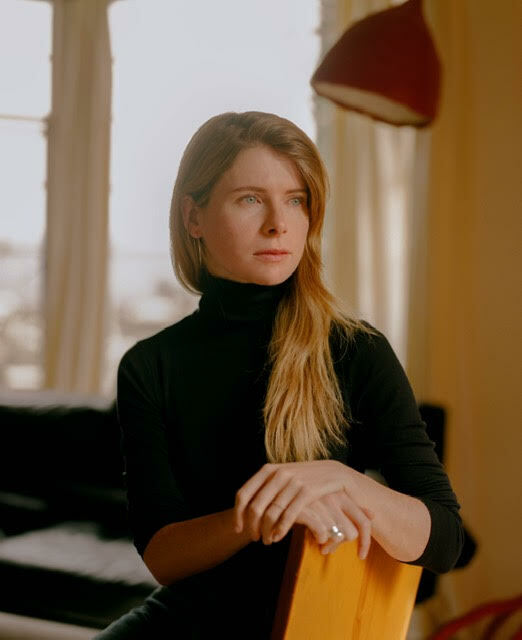 In conversation with novelist Emma Cline. Cline is the author of The Girls, a critically acclaimed novel about a vulnerable teenager in the 60’s, and her susceptibility to cult members and their charismatic leaders. Filled with tension and psychological terror of a Charles Manson-like figure, The Girls is a haunting take on the loss of adolescence, and a specific time in American memory.